Previously we reported that in the NZDF camouflage selection process, two camouflage patterns were selected for final evaluation. Both patterns were effective for the tested environments, however HyperStealth was slightly better for Tussock (grassland) and Sandy terrains. In the end it came down to aesthetic appeal. HyperStealth pattern was selected as the Multi Terrain Camouflage based on an 80% aesthetic approval from New Zealand Army personnel. This left us contemplating what was the other pattern whose concealment was effectiveness in the field, but didn't make the down select due to appearance. After a bit of fact checking we confirmed that Roggenwolf had submitted their Ryewolf-R2 pattern for the NZDF camouflage effort and came up short, but with impressive results overall. We asked Brad Turner, Founder of Roggenwolf and lead designer to explain the selection process for us and the different factors that played into his pattern's consideration for the NZDF Multi Terrain Pattern. Roggenwolf worked with Pacific Brands Subsidiary, Yakka Group in conjunction with the camouflage effort, and most communication with the NZDF went through their offices. Ryewolf R-2 had tied for first place with HyperStealth after the Waioru trials where the patterns were tested in multiple environments. Both Roggenwolf and HyperStealth handily outperformed the New Zealand DPM, DDPM, and the British Multi-Terrain Pattern. Other patterns in the process are currently unknown. We asked how the pattern was designed and Mr. Turner noted that Ryewolf-R2 was based on criteria from the U.S. Army Camouflage Improvement Effort. In August of 2011, they submitted a few options to Yakka, which were too light for their liking partly due to brighteners in the fabric. Photos were provided for the intended terrains, which were best geared for their Timberwolf colorway. Roggenwolf took the initiative to make some paper samples and submit those for consideration. Yakka and NZDF were impressed with the variant colorway which was closest to the original Timberwolf, so they ran with that. It was noted by Yakka that the Ryewolf-R2 pattern really plays havoc with the eye even in an office environment. This disturbance is caused by the Dwimor effect in their design, which causes the pattern to become out of focus and challenges the human eye to focus on it. In the semi-finals of the selection process Roggenwolf and HyperStealth tied three other patterns for 3 out of the 5 terrains presented. Both beat out the others for the 2 remaining terrains, but HyperStealth was better in the Tussock and Sandy environment. Next up was the finalist evaluation for the two patterns with the aforementioned "socializing" process, which HyperStealth won out in late February/early March of this year. We asked Mr. Turner why his camouflage didn't hold its own in this phase and part of the blame could possibly fall on the Dwimor effect. At close ranges it can provoke mild headaches (eyestrain) and make observers unconsciously want to look away. 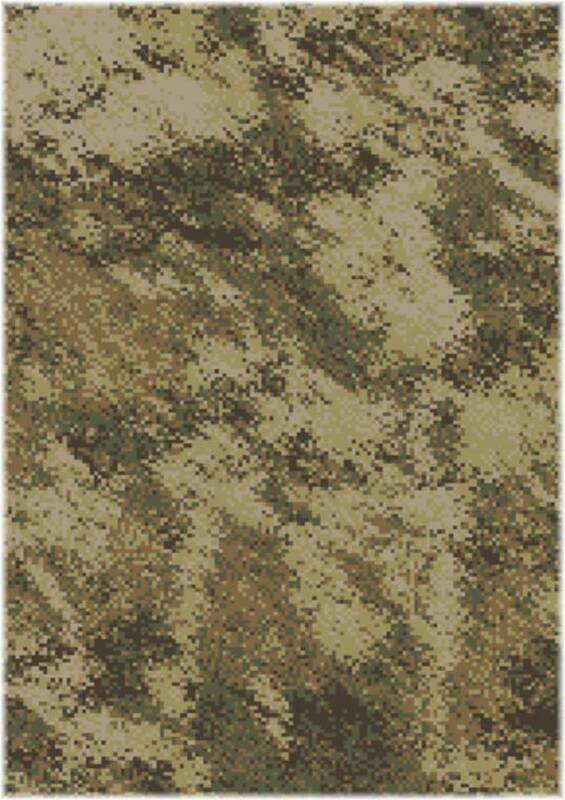 At the same time, the pattern is not your typically recognized camouflage pattern when looked at close up. In the end there can only be one winner. Roggenwolf is excited to have proved their pattern effective in concealment testing over some of the most recognized camouflage patterns in the industry. They are now moving on to a commercial venture with their Warg-5U pattern. 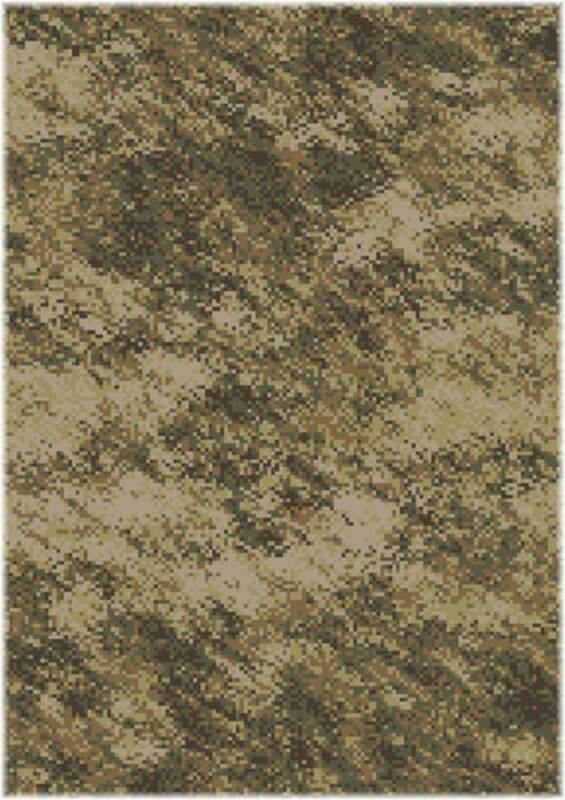 This camouflage pattern has been widely publicised here as well as Soldier Systems Daily and Kit Up! Secondly its aesthetics are more like what people think of as a camouflage pattern than the Ryewolf-R4. The pattern will also utilize the Timberwolf colorway, which proved very effective in the New Zealand trials. Roggenwolf will be displaying the Warg-5U as seen above at this year's Land Warfare Conference, which will take place in Melbourne, Australia starting in late October of this year. Love the designs Brad, bad luck on the trials but still a good result to get that far. Hope to hear from you.